You notice that there is something amiss in your home in Kallaroo. You are not really able to pinpoint what it is. In spite of getting a round of residential cleaning done, your house is not really giving that all welcoming feel. And then as you ponder and wonder about it, your eyes fall on your windows and then you realize what it was that you missed all along. 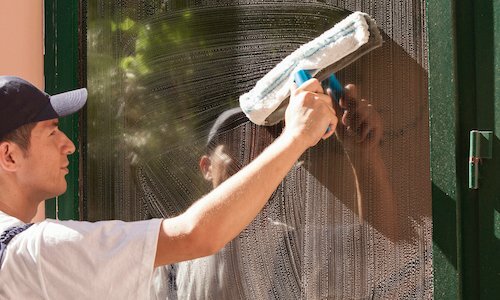 Your windows needed an immediate round of cleaning. This is because they are looking all dirty, drab and cloaked by streaks, stains and dirt build-up. You realize that the moment you get window cleaning in Kallaroo done, your house will wear the clean, welcoming look in totality. And your quest for the best cleaning services who extend residential and commercial window cleaning, rope access cleaning in Kallaroo and related cleaning services and who have experienced window cleaners on board would be NCCS-- Nooks & Crannies Cleaning Service. 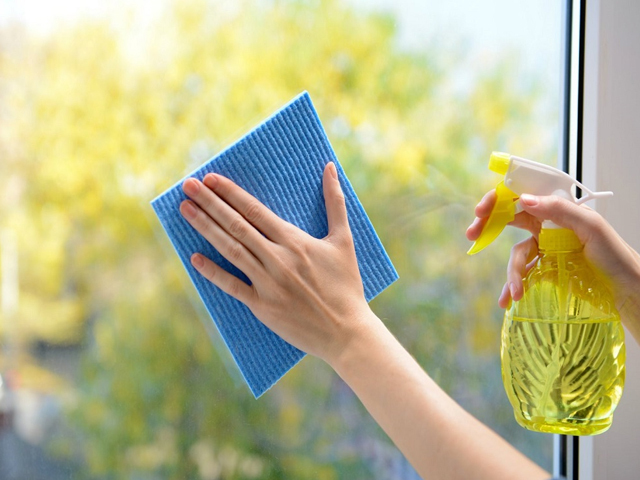 Now that you know that you can rely on the services of the windows cleaners from NCCS to take care of the window cleaning in your Kallaroo residence, you can reach us on 0425611000 or email us at 0425 611 000 or email us at elsie@nccleaningservices.com.au / dave@nccleaningservices.com.au. Get a round of window cleaning done in your Kallaroo home today!